After high school Kiya Kelley took a job working for her father’s construction company as a laborer. She continued to work on construction sites during her 20s. Through that work she gained a great appreciation for our built environment, design and the dynamic processes that take place to create the buildings in which we live, work, and enjoy. She is happy to be pursuing a career in architecture, and really excited to be part of the KEPHART team. 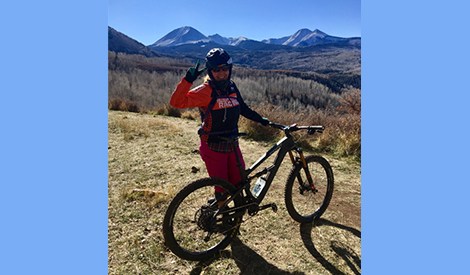 Kiya moved to Colorado in June 2016, from Vancouver Island, British Columbia, and although she does miss the ocean, the Rocky Mountains are a great substitute. 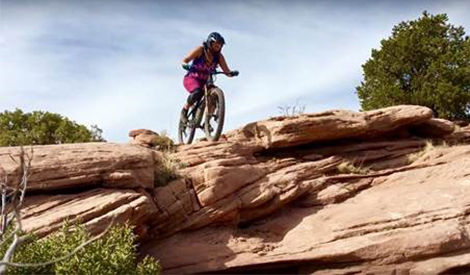 When she is not at work she enjoys mountain biking, building and maintaining local trails, baking and road trips.